Hotel marketing in Bali is about revenue, not about how much you invest. Your hotel in Bali has a online digital marketing budget, even if you don’t think so. Commissions hotels pay in Bali to online travel agents are indirect marketing. What OTAs spend in web marketing to provide your Bali hotel bookings, you repay them in commissions, plus the OTA's profit. reinforces your hotel brand marketing, not the OTA's. you won't have to spend every year for each guest. When new and repeat guests book via your Bali hotel website, you're building customer loyalty. Guests know your site / your contact / booking information. You know their contact information. our professional development of your Bali hotel marketing manager, other hotel executives, or locally outsourced hotel marketing companies in Bali keeps digital marketing discussions and quick responsive descissions closser to you rather than a wall of silence from overseas OTAs. $15 x 10 rooms x 365 days of the year. Your Bali hotel marketing budget ploughed back into digital marketing your own website for brand marketing and loyalty is $46,500 pa.
Bali hotel market research. The example below shows Bali is the most popular international destination for Western Australians with Singapore second. With high disposable incomes from this boom state, it's worthwhile for Bali hotel marketing managers to run destination marketing campaigns in Western Australia to attract tourists from Perth and other parts of WA. We can assist with selection of an Australian advertising agency. Search Engine Optimisation SEO marketing of your Bali hotel website. Social Media Marketing Bali hotels. CFO like numbers such as spend this rupiah, get these dollars back. Track, measure, analyse, improve ROI in digital marketing. Hotel marketing campaigns create web assets that have a compounding effect because they continue to generate value (bookings) over time without too much additional investment. Bali CFOs will love that! Google+ Local review marketing and Google My Business consultation for better hotel marketing on the Google Map of Bali, Google+, Youtube and Google Earth. 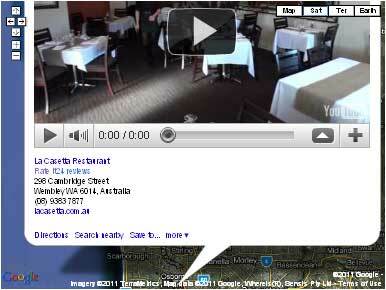 eg: Getting your Bali hotel photos and hotel video on your free Google map pin for any client or fam tour provider. Our professional but free 3D VR Video production with every familiarisation tour of your Bali hotel. All you need do is roll out your hotel's red carpet of hospitality for a few sunny days and well not only produce good, 3D, VR video of your hotel/s in Bali but also a set of 3D VR photos to put in the hands of your Bali hotel social media marketer. Think of this hotel promotional content as internal "Street View" type photos to promote your Bali hotel destination marketing with spectacularly good content marketing.While at your hotel, we'll deliver free digital marketing seminars for your hotel executives every day. Get our professional American film maker, quadcopter aerial videographer to film video fly-throughs inside and outside hotels. He's employed full time in America as a quadcopter pilot by big American film studios. Recommend way in advanced requests to fit in with his schedual. Video marketing hotels in Bali including video SEO Bali hotel marketing for page one on YouTube. 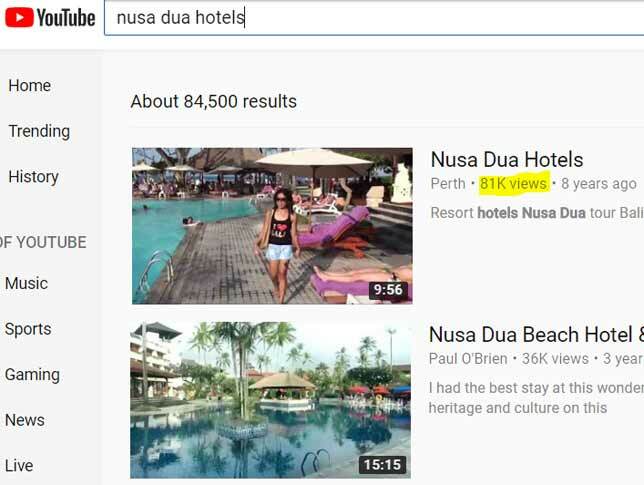 SEO Search Engine Optimisation marketing of your Bali hotel video on the world's 3rd most popular website / search engine which delivers video marketing: YouTube. Let "4 Web Marketing" manage pay per click marketing for Bali hotels. Google's brand name for pay pay per click marketing is "Ad Words". PPC marketing (SEM) is good for short term events such as promotion of one off Bali conference accommodation at your hotel. eg www.accommodationbali.info etc, @ 50% discount off the market PPC rate. Free ad design. Let "4 Web Marketing" manage pay per click marketing campaign for hotel marketing Bali. SEO marketing has a much higher ROI than PPC. It takes time to build the lead generation factory which produces higher ROI. Your Bali hotel will own that factory and can look forward to an on-going higher ROI than PPC, even after you stop content marketing and SEO. Never select an SEOer on price. Ask: "Demonstrate to me what COMPETITIVE phrases you've achieved for your clients". We have many SEO winning competitive phrase for all sorts of clients. Here are some of our winners for hotel marketing. 60 word advertorial with link to your Bali hotel site on popular web pages such as: www.accommodationnear.com/beach/bali.htm from 500,000 rupiah per month or 5,000 rp per click, which ever type of affordable hotel marketing investment you prefer. Exclusively yours, 300 words web page on www.accommodationbali.info at 700,000 rp per month. 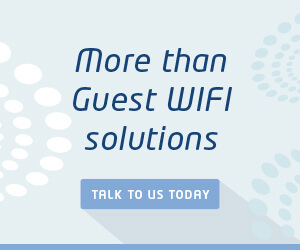 Market upsells to hotel guests while they sign-in to your hotel's WiFi. Promote your hotel tour desk / restaurants / other hotels in your hotel chain etc, with all the interactive options of web page offerings during WiFi sign-in. Also market survey hotel guests' personal data collection for remarketing when they sign-in to use your hotel's WiFi. the Bali Hotels Association and for members of the Bali Hotels Association. Associations of Bali tours travel agents. New Bali hotel marketing manger job training. One 5 day x 90 minutes per day professional development training package for your Bali hotel marketing executives. Bali marketing investment @10 mill rupiah + 4 mill rupiah travel expenses from Perth Australia. Web marketing consultation for their marketing executives. Banner ad on my Google winning page for "accommodation kuta beach bali" linked to my keyword rich domain name www.hotelkutabeach.com which redirects for good web marketing for this hotel. This keyword rich, "exact match" Bali domain name is for sale or accommodation contra deal. Airport transfers from Nusa Dua. 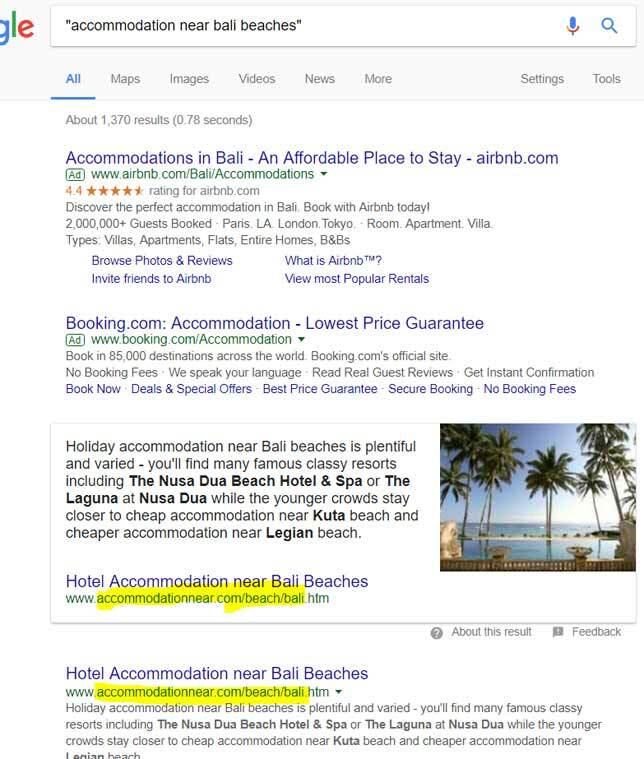 Googling "accommodation near kuta beach bali" shows our page "organic" SERP first and our photos at the top of page one. Our pages yellow highlighted below from page one of a Google screen shot. HOME 4 WEB MARKETING digital marketing experts in hotel marketing only 3 hours away from Kuta Beach / Denpasar. Hotel Marketing in your country.